With so many New York wood furniture outlets selling contemporary pieces, it is gradually becoming a hard task to find unique custom furniture pieces. 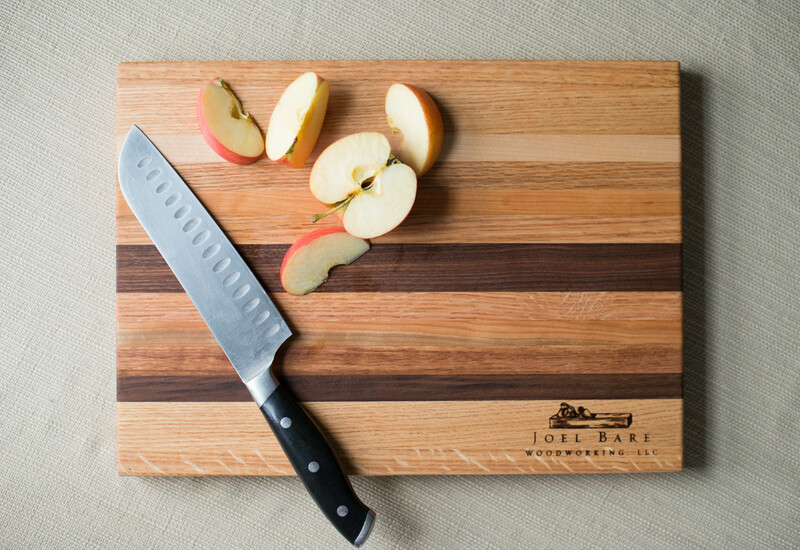 Joel Bare Woodworking is dedicated to producing quality handmade furniture and products designed to meet the clients’ taste and preferences. We are looking to serve clients with home décor and office décor products that will last for generations. Our company has been operational for almost two decades and is rising to higher echelons. We want to spread our charm and unique furniture to New York! We are experts in designing different types of custom wood countertops, tables, cabinets, beds and headboards, desks, décor accessories, and can handle any other woodwork projects. We also design different types of tables, including office, coffee, dining, conference and kitchen tables. We are ready to lend our ears to the clients whether they are looking for modern pieces or going the rustic way. Having specialized in woodworking projects over the years, we have the skills and experience to create masterpieces. We often work with rare wood like the Maple with light cream tones, Red oak, Walnut and American Cherry. Our creative team is dedicated to putting together custom furniture pieces that exceed customers’ expectation. Whatever piece you find in our store, you are best assured that it has been handcrafted by us. We take pride in our designs and also welcome client’s designs. We are up for any challenge that comes to our way and design every piece with detailed attention to make it unique. Once you are settled on a particular piece you need, our staff will walk you through the process; you will have to describe or fill out the details of what you need. Each piece is handmade by Joel, so it's crucial that we get on the same page on everything. Once all the attributes have been ironed out, we will start working on the piece immediately and give a time frame for its completion. Joel Bare Woodworking is now in New York and is ready to design both home décor and commercial custom wood furniture. Try us today: we will give you a listening ear and we will not disappoint. Contact us today to get started on your next furniture piece!